Panda Gold Protection is designed to ensure you enjoy your online life with complete peace of mind. It provides maximum antivirus protection for all your devices: Android smartphones andtablets PC Mac and iOS. The new Panda Gold Protection protects your data regardless of the device or operating system.Keep your private data secure with file encryptionManage your passwordsProtect your family with parental controlsOptimize your devicesPremium service tailored to your needsBrowse the Web check your email shop or bank online connect to social networkswith complete peace of mind. Panda Gold Protection protects your online life.Panda Gold Protection offers a system forstoring synchronizing and sharingyour photos videos and documents online across different types of devices: PC Mac iOS Android and BlackBerry. 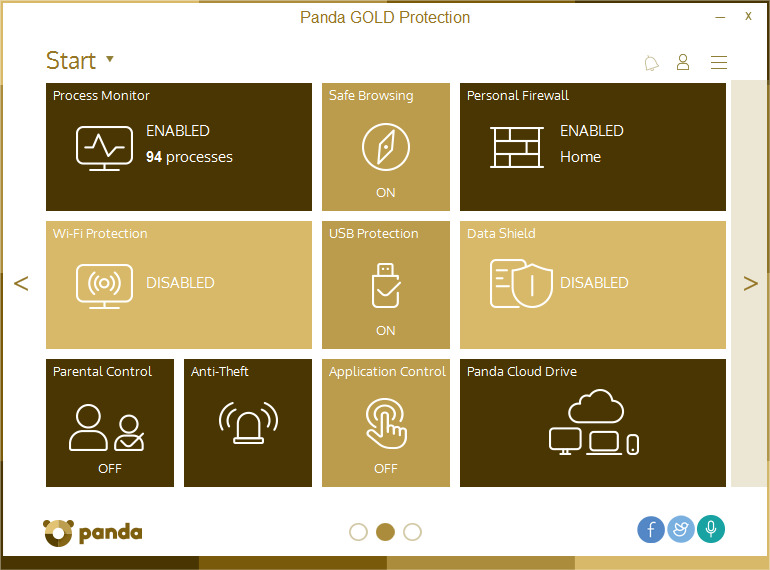 Storing syncing and sharing your online life has never been so easy (20 GB of space).With Panda Gold Protection you will enjoy the best advice from IT security experts. Plus in the event of an infection a Panda technician will connect to your computer and ensure the system is clean.Panda Gold Protection provides Mac users with complete protection against viruses and other Internet threats. Mac users are vulnerable to infections just like PC users and with the globalization of the Internet nobody is safe from malware threats... Panda Gold Protection scans for malware even in the latest Mac iPad iPhone and iPod touch devices.PROTECTING AND SIMPLIFYING YOUR LIFE Shop and browse online safely. Keep your family safe from inappropriate Web content. Protect your data money and identity from cyber-criminals. Optimize and keep all your devices under control. Protect yourself anytime anywhere.  Store share and sync your memories. Windows: Subscription and Device Management Remote location for Windows laptops Fully compatibles with the NEW Windows 10 Anniversary Update.Better protection and performance.Premium Services.Android: Remote alarm and Remote phot from our Android Wear smartwatch.